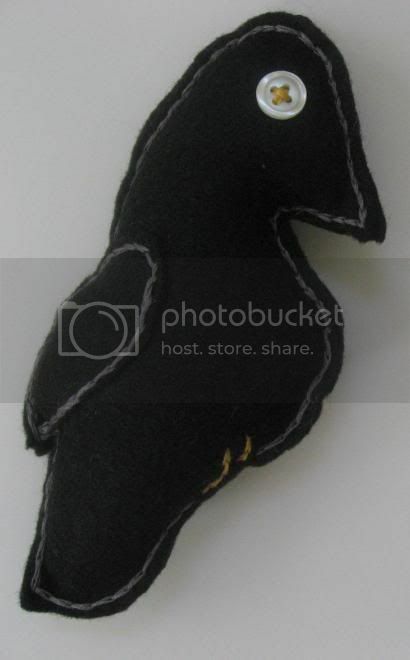 I got this cute little felt crow from Rainbow_Storms! I can't wait until his other birdie friends come to join him. Those are great ... this gallery is going to be so fun! I got a cute little robin from Rainbow Storms! Thank you! I'm looking forward to my other birdies arriving! Oh, all of those are so cute! I especially love the robin. What a great start to the gallery! All of my photos are hosted at Flickr.